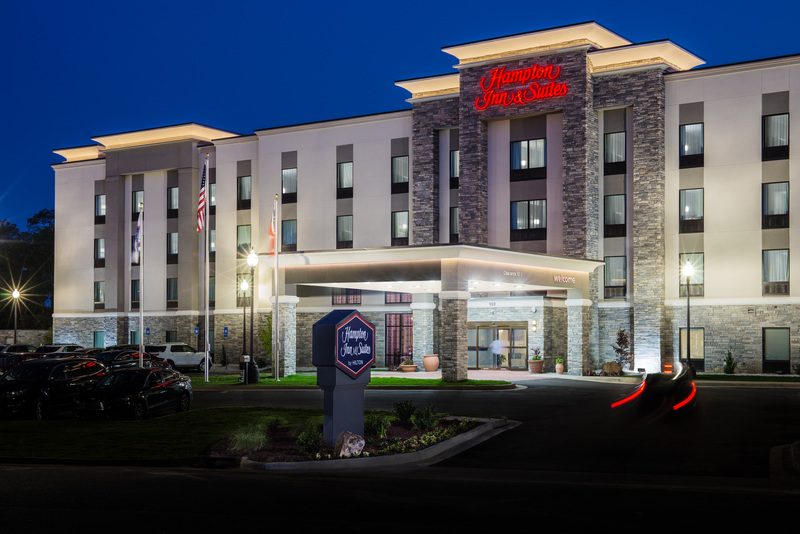 In early 2015, Hampton Inn & Suites selected Garbutt Construction Company to build a new facility in Dublin, Georgia. Garbutt Construction Company was thrilled about the opportunity to be a part of something that could potentially bring revenue, jobs, and growth to its hometown. This new structure is a four story hotel consisting of seventy guest rooms. There are meeting areas, dining areas, and a pool. The exterior of the building is covered in a state of the art stucco compound that is consistent with the requirements of the Hampton Inn & Suites standards.